For God to meet our needs and give us the blessings that are ours in Christ, we must pray according to the Word. 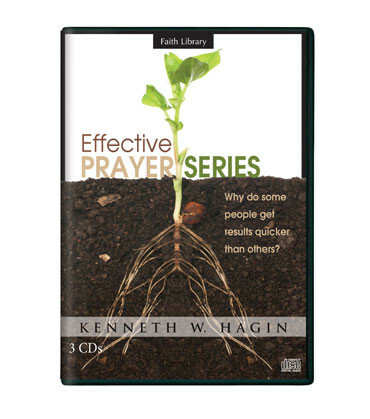 In this 3-CD series, Kenneth W. Hagin presents clear, biblical guidelines to help us pray more effectively. Effective prayer is the key that unlocks the door to God’s blessings!